This week’s Atlantic Hearts Sketch Challenge is such a cute Sketch! I don’t have access to my laptop right now, but I’ll come in an add the details on this post this afternoon. Thanks for your patience! 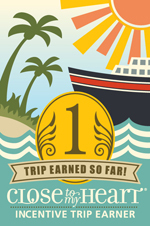 Hi, Stampin' Friends! I didn't mean to take last month off, lol, but life is what it is. I feel like this year has been a big year of change for me. 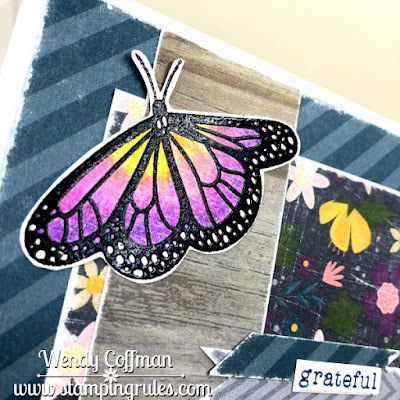 Without change, there cannot be butterflies, and I sure do love butterflies...I appreciate your patience with me, Stampin' Friends, as I work my way through this cocoon. Getting my paws inky again always feels so good! This week's Atlantic Hearts Sketch Challenge sketch is a cute one! I love working with sketches - it's like coloring with your supplies. Today I combined the new Boutique papers with the Winter Flurries Thin Cuts. 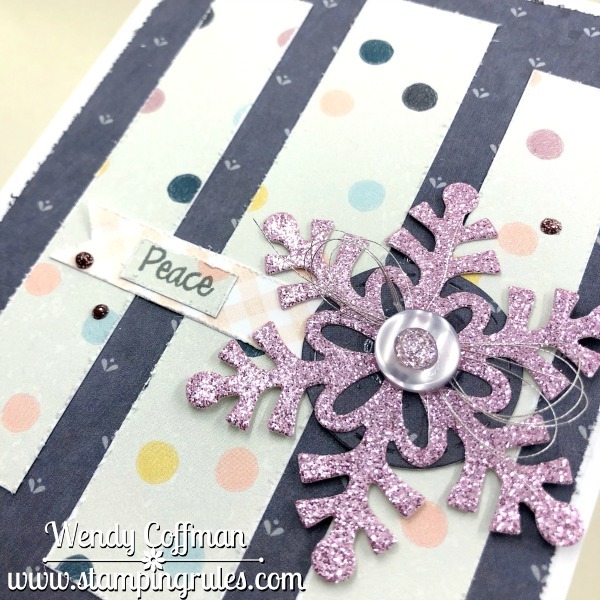 I did the snowflake using the Sugarplum Glitter paper and it cut like buttah! Don't get me wrong - I LOVE my Cricut machine, but it sure was nice to just pop out an intricate snowflake with no fuss. I mounted it on a stitched circle cut and topped it with some silver thread, a button from my stash, and a Sugarplum Glitter Gem. The silver embellishing thread add such a nice subtle touch of sparkle. I used the zip strip to pop a sentiment onto this card, topping it with a single word from the Christmas Bingo stamp set. I added just a couple dots of glitter gel to finish off the design and balance that large sparkly snowflake. 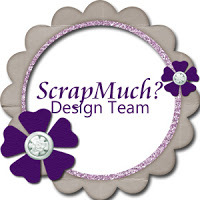 This is a great sketch for using up scraps for sure! 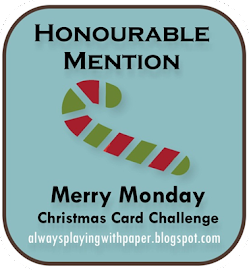 I hope you'll pop over to Atlantic Hearts to play along this week! Good morning, Crafty Peeps! I am feeling particularly grateful today. My amazing kiddos are off to school again, so I can actually have a moment to miss their sweet faces. We just wrapped up a super fun summer, and while I loved all the action and adventure we stuffed into those months, I'm happy to get back into routines, fuzzy sweaters, and a new CTMH idea book which just went live! 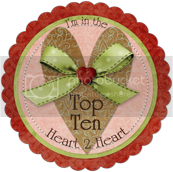 This card is based on this week's sweet Atlantic Hearts Sketch Challenge. 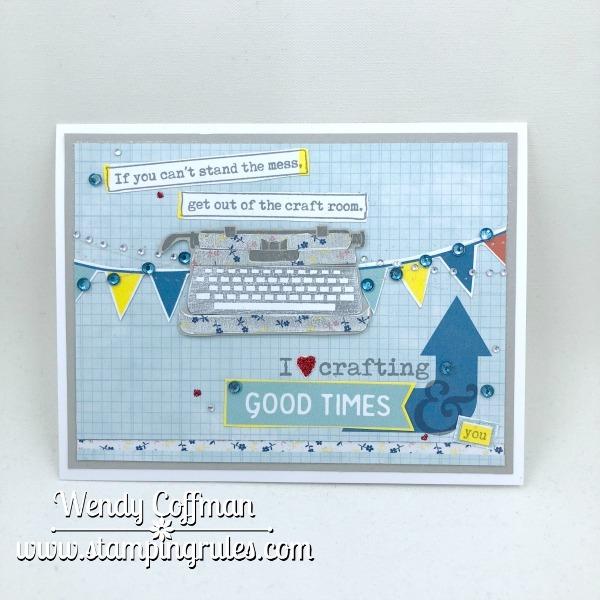 I am now actually legal to share all the fun things I've been pawing in my limited summer crafting time, starting with one of my favorite stamp sets from the new book, Grateful Heart - Cardmaking. 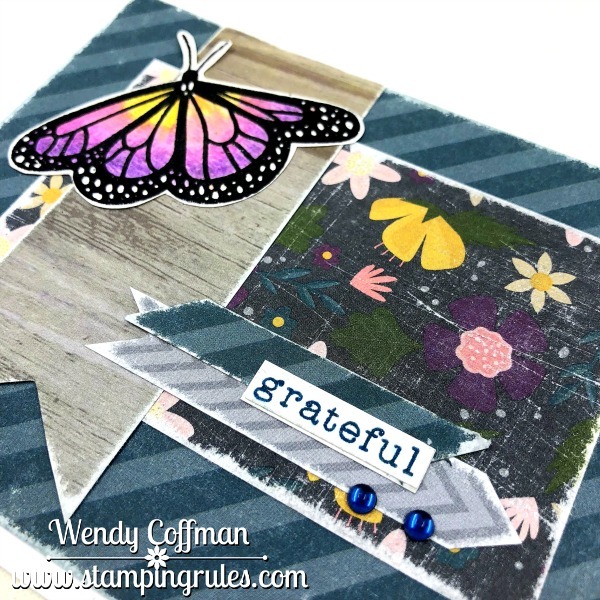 the papers I'm working with here are mostly from Grateful Heart as well, with the addition of a touch of (super retired) Timberline wood grain. I sanded everything on this card fairly heavily because I really love the rustic look of the sanded edges with the saturated colors. That butterfly is just so dreamy! 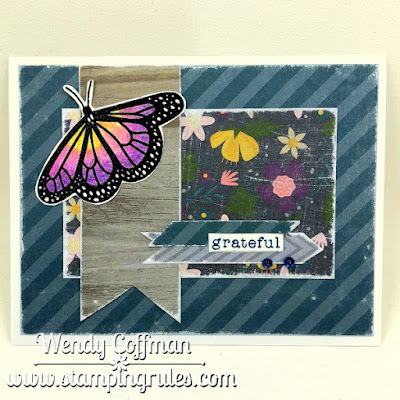 I added some arrows made from the Grateful Heart zip strip and scraps of paper from the background of the card. I had some blue epoxy bubbles left over from idea books past, and they went so nicely with this sophisticated color palette. The butterfly itself I heat embossed onto watercolor paper from our new pad, and colored lightly with watercolor pencils blended with our clear shimmer brush. It's so shimmery and pretty in real life, and I absolutely love the raised texture of the embossing for the edges of the butterfly. It felt so good to sit down with a nice cup of warmth and get back to crafting again. 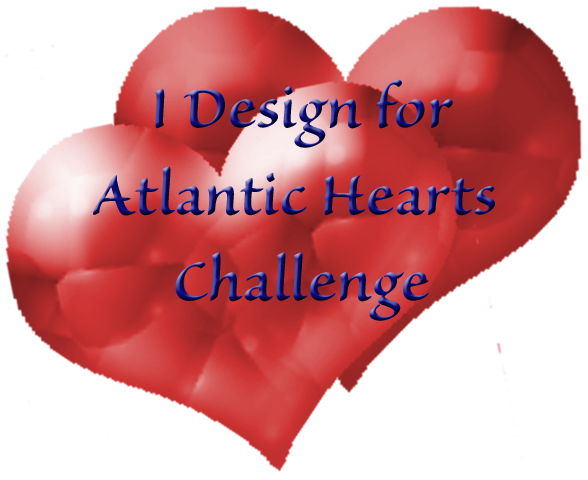 I hope you'll hop over to Atlantic Hearts to play along with this week's challenge! I haven't been crafting much this summer, which is a very sad thing for me. Tonight I broke into some of my newest goodies, most of which aren't even available until the new idea book goes live in a couple of weeks. I figure whatever gets me creating again is what I'm gonna use...and this fall I want to really make a goal of making time for myself and my craft therapy! Since there is an adorable new sketch over at Atlantic Hearts Sketch Challenge, I decided I wanted to make something happy! I grabbed some papers from the upcoming Oh What Fun! papers, which is ostensibly for Christmas, but I have this thing about pink... Anyhoooo, combined with the September SOTM (I know, this entire project is all sneak peeks) I've managed a cheerful thank you card by re-purposing holiday items. You can also see a peek of the new stitches stamps coming soon. Seriously big heart eyes for that one! I used a lot of bashful shimmer brush on the little candies and cocoa mug, along with a fair amount of clear stickles. The whole card sparkles in real life, which lifts my crafty spirits and brings glittery peace to my soul. 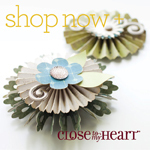 I'm linking this project up to the Heart 2 Heart Challenges Cuteness Overload. 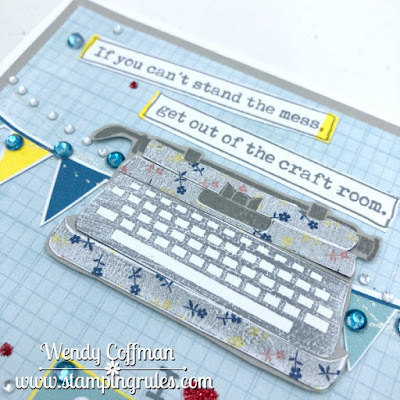 I hope you'll pop over to Atlantic Hearts to join in this week's sketch challenge fun! 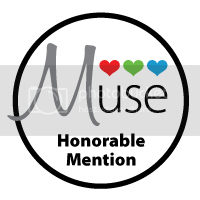 Have you seen this month's Stamp of the Month yet? 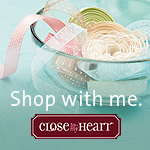 If you are a crafter, this is gonna be your jam! I combined the SOTM with this week's Atlantic Hearts Sketch Challenge. I used some of the (retiring soon) Central Park and Beautiful Friendship papers. 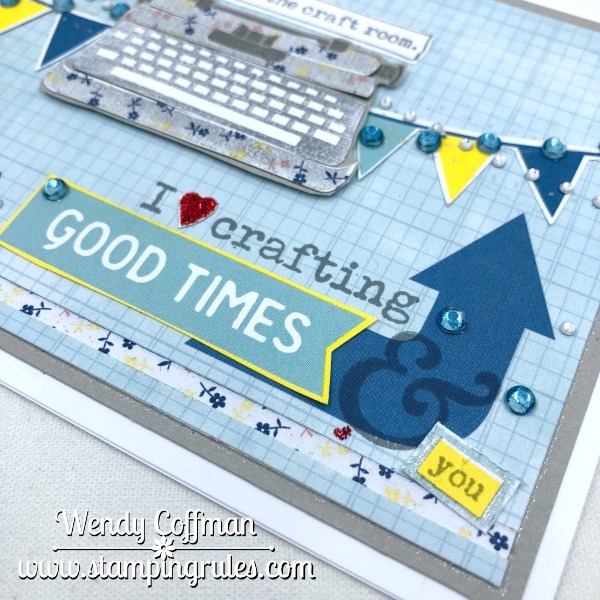 I used a lot of pieces from the included PML cards, fussy cutting the banner and Good Times sentiment. I added one of the sentiments from the SOTM, along with that awesome ampersand from one of the new Stacy Julian stamp sets (so adorable!!) to create my own custom sentiment cluster. I also stamped the typewriter multiple times on grey cardstock and Beautiful Friendship floral paper to piece together my sweet typewriter. I added extra sparkle "banners" and some red glitter gel to finish off this fun card. I hope you'll hop over to Atlantic Hearts and play along this week!